Blues travel to the high-flying Canaries this evening, having failed to win any of their last four outings in all competitions. The clash will be shown live on Sky Sports from 7:30pm, and Monk will be looking for a positive response after the narrow defeat at the hands of Middlesbrough last Saturday. Daniel Farke’s side have suffered a dip in form of late, they are without a win in five and have lost their grip on top spot. 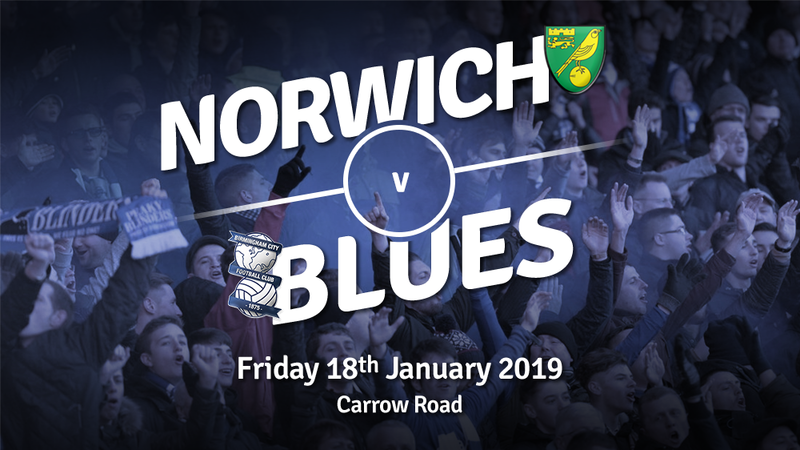 The yellows will, without doubt, be looking to turn their fortune around this evening and Blues must be resilient if they are to come away with a result given the number of goals that Norwich score – the hosts are the second highest scorers in the division with 49. A win for the hosts can see them go within a point of top spot. 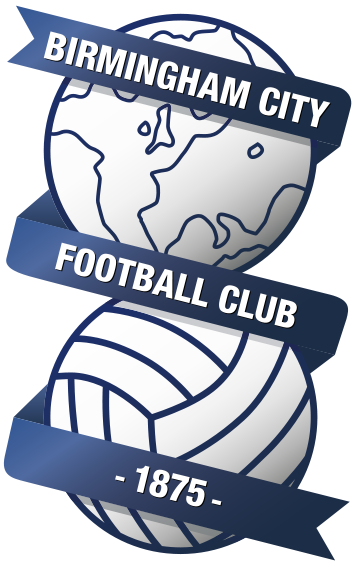 Blues, on the other hand, can move within a point of sixth-placed Derby County with a win. Blues have no fresh injury concerns heading into the game. Isaac Vassell made his long-awaited return to the first-team fold following his late cameo last Saturday, so it wouldn’t be at all surprising to see him play a bigger part this week. Davis Davis is in full training again and will be targeting a return within the next month. Marc Roberts and Omar Bogle should be fit by the beginning of February. Norwich have two major injury blows, defender Timm Klose and midfielder Alex Tettey are set to miss out. Captain Grant Hanley is available for selection following his one-match ban and will inevitably start the game. Blues and Norwich last met on the opening day of the campaign. The game was full of twists and turns, with Blues taking a 2-1 lead in the 89th minute before Norwich snatched a share of the spoils in the fourth minute of injury time. Blues are without a win at Carrow Road since 2002.